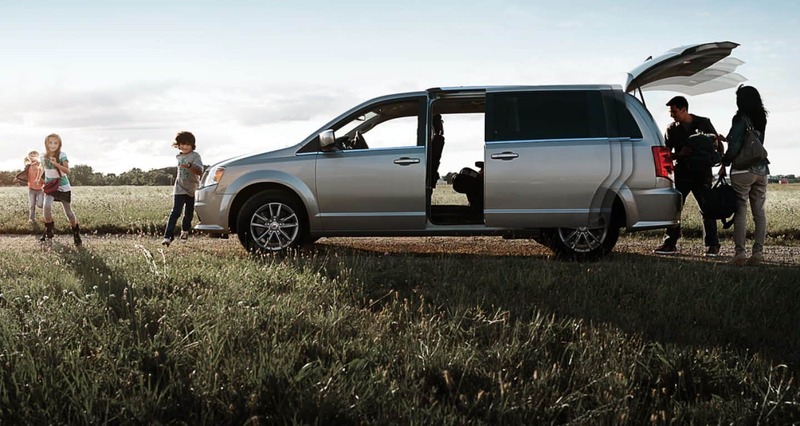 The Grand Caravan continues into the 2019 model year, offering customers exceptional comfort, style, and versatility in the minivan segment for a family-budget friendly price. 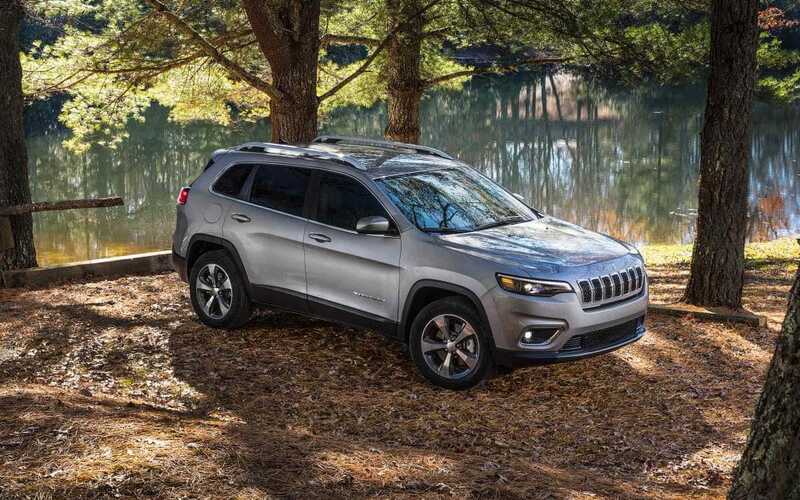 Over its thirty-five year lifetime, it has introduced nearly eighty segment-firsts in the class, continuing to benefit from Dodge's great engineering. This functional family vehicle carries up to seven passengers and has the power to easily haul and tow cargo in a matter of seconds--up to 3,600 pounds! How technologically advanced is the 2019 Grand Caravan? There are three trims available for the 2019 Grand Caravan: The SE, SE Plus, and SXT. Starting with the base trim, the Grand Caravan comes standard with reverse view camera via its 6.5-inch touchscreen, which also supplies audio controls with features such as Android Auto, Apple Carplay, auxiliary jack, and AM/FM/CD radio. A six-speaker audio system entertains both you and your passengers with clear, crisp sound. Comfort is enhanced with a tilt and telescoping steering wheel and--a nice treat--standard tri-zone temperature for you, your first-row passenger, and those of the second- and third-rows. A Plus Package offers features that are otherwise standard within the SE Plus: Uconnect hands-free Bluetooth, USB connections, and satellite radio enhance the media features of the Grand Caravan, and Dodge's great Stow 'n Go technology is added to the second-row to easily fold and store captain's seats that disappear down into the floor for a flat, expansive hauling space. These features and automatic headlamps, foglights, remote ignition, upgraded upholstery, and black exterior styling set the SE Plus apart from the starting trim model. 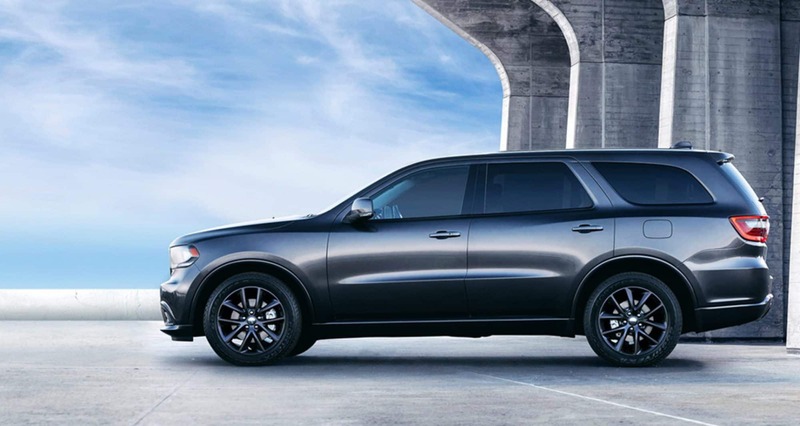 The top-tier SXT is uniquely styled with roof rails, power sliding doors and liftgate, and chrome exterior detailing for the exterior. Inside, the comfort is enhanced with leather/suede upholstery and an eight-way power driver seat with two-way power lumbar support and adjustment memory. How does the engine perform in this vehicle? 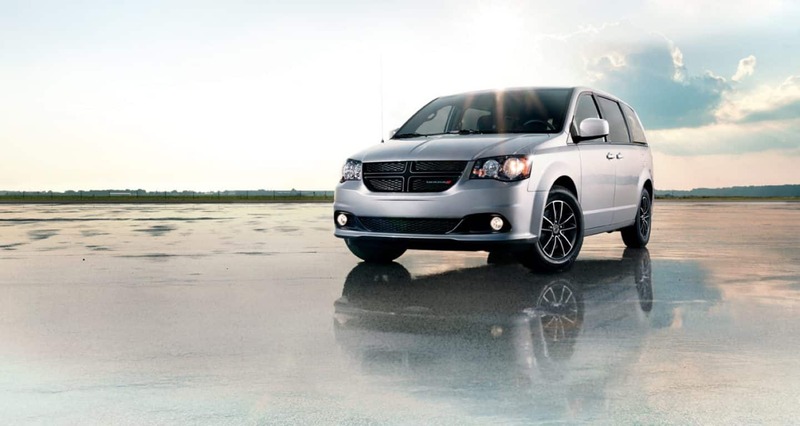 As with many reliable FCA cars, the 2019 Dodge Grand Caravan benefits greatly from the performance and capabilities of the 3.6L V6 Pentastar engine. This engine is paired with a six-speed automatic transmission, channeling its 260 lb-ft torque and 283 hp into reliable, responsive throttle. 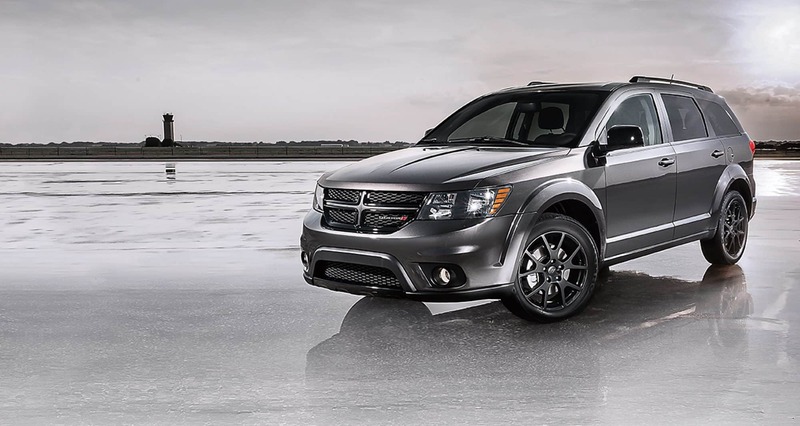 When equipped with Dodge's Trailer Tow Package, the Grand Caravan is capable of towing up to 1,500 pounds. When combined with its hauling abilities and spaciousness within, the Grand Caravan can handle total loads of up to 3,600 pounds. All-speed stability control and traction control technologies ensures your Grand Caravan continues straight and true, applying necessary brake pressure to expertly prevent wheel slips and maintain vehicle traction. How does the Grand Caravan keep my family safe? 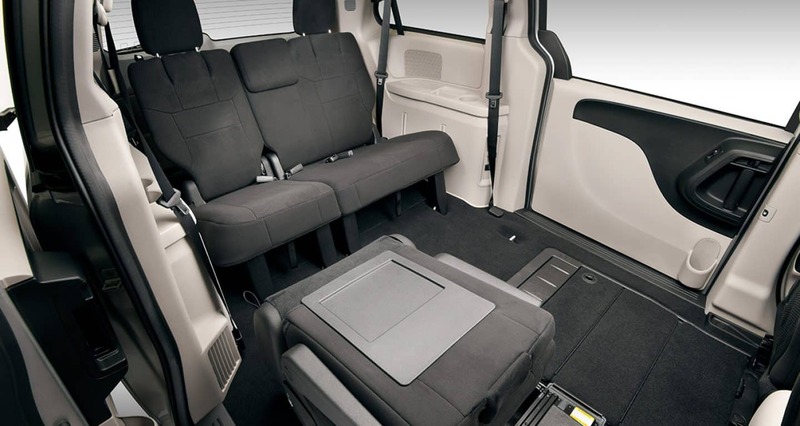 Offering more than 55 safety features, the 2019 Grand Caravan features an all encompassing package that's designed to help protect and keep you and your most important passengers safe and secure. Child safety is stressed most of all, with specially designed latch systems for the best infant or booster seat stability. Owners can engage child safety locks so that the rear sliding doors cannot be opened from the inside. Standard on all models, a ParkView rear camera helps navigate and avoid obstacles while in reverse, maximizing your maneuverability with helpful guidelines to see the trajectory of your vehicle. 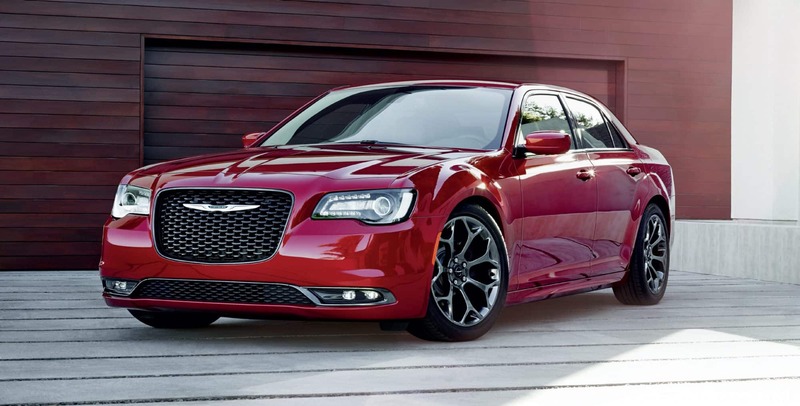 Other great Dodge-brand advancements are the the advanced steel frame support and crumple zones protecting you through any accident, the seven advanced multistage airbags that surround you and your passengers, and specially designed stability control systems that automatically applies brake pressure in the event of a tire slip to maintain traction. 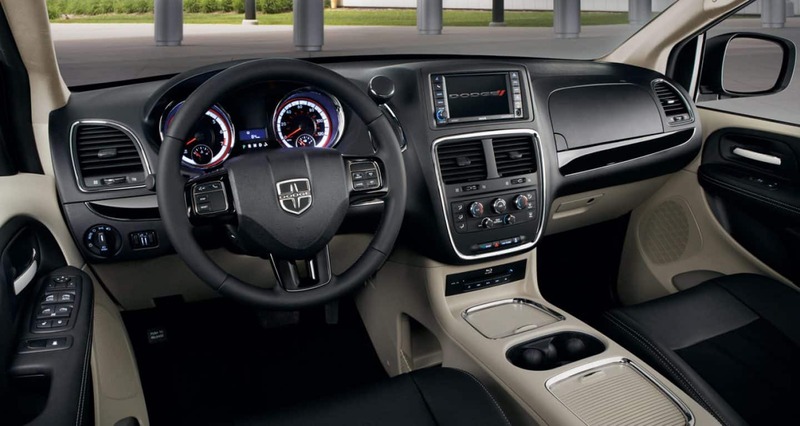 The 2019 Dodge Grand Caravan supplies all the necessary systems that keeps your family traveling in style and comfort. More appearance packages are available in the 2019 year to keep the Grand Caravan fresh with luxurious appeal, and your kids will love the possible entertainment systems that this minivan can come equipped with to make long rides a breeze. Find the 2019 Grand Caravan on Reedman Toll's lot today!